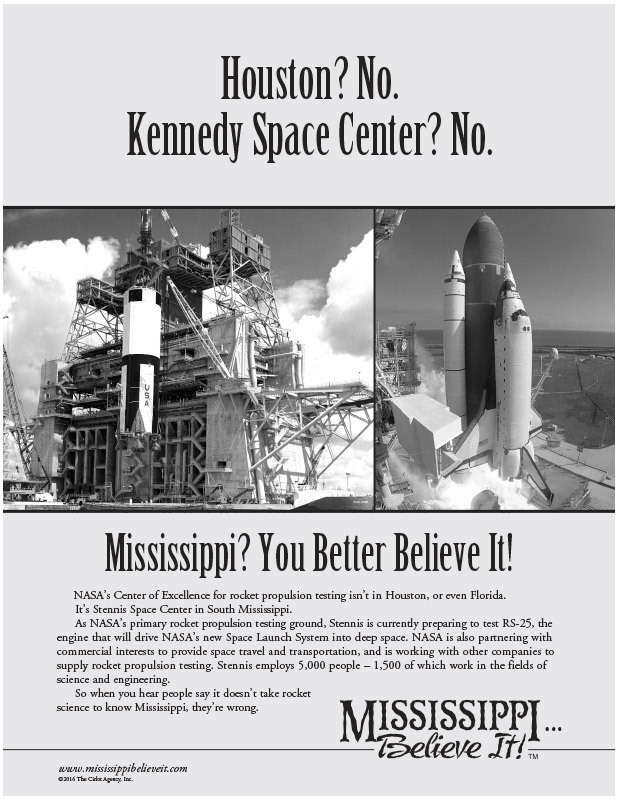 Lesson Plan: Stennis Space Center - Mississippi Believe It! Stennis Space Center. Read informative handout on topic and answer questions based on comprehension.